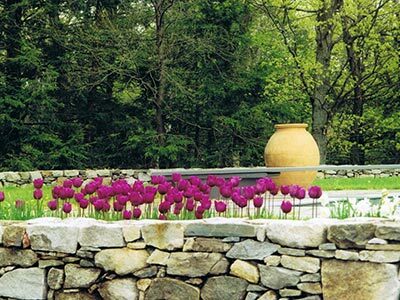 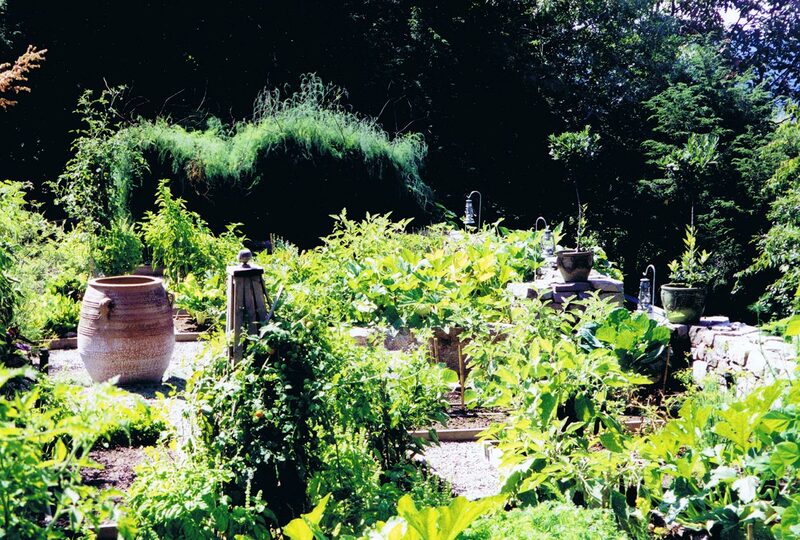 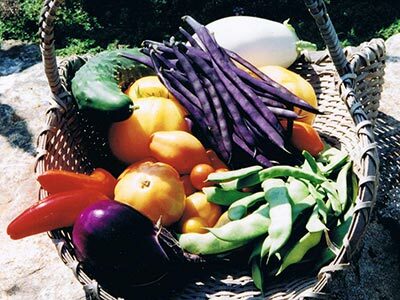 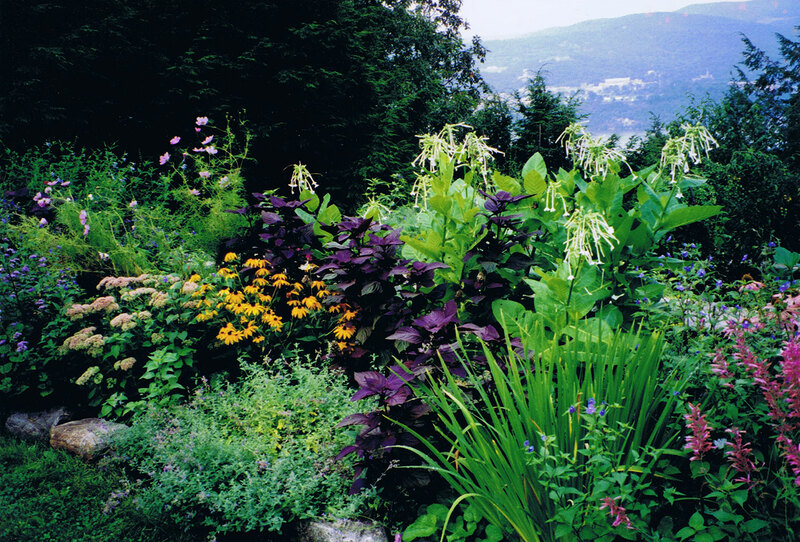 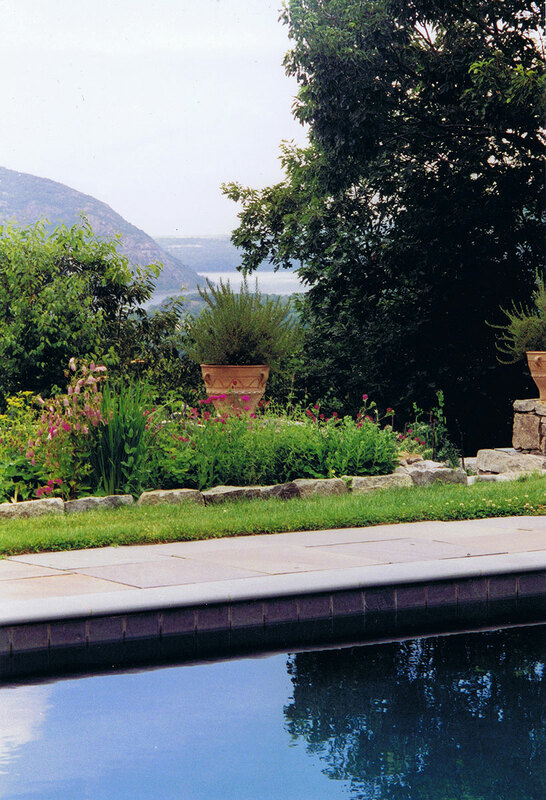 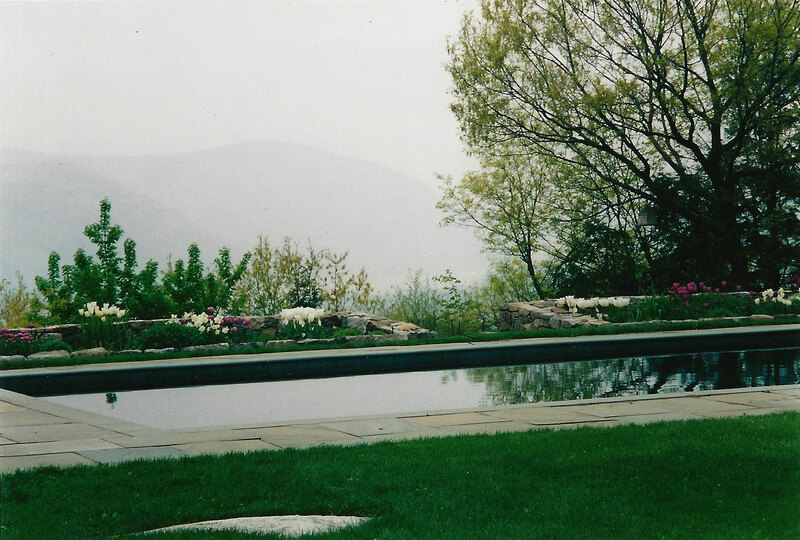 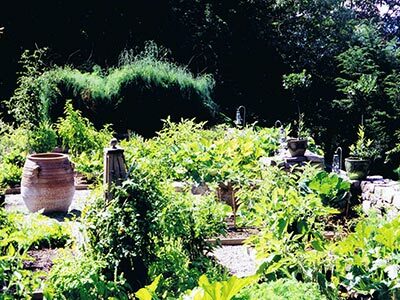 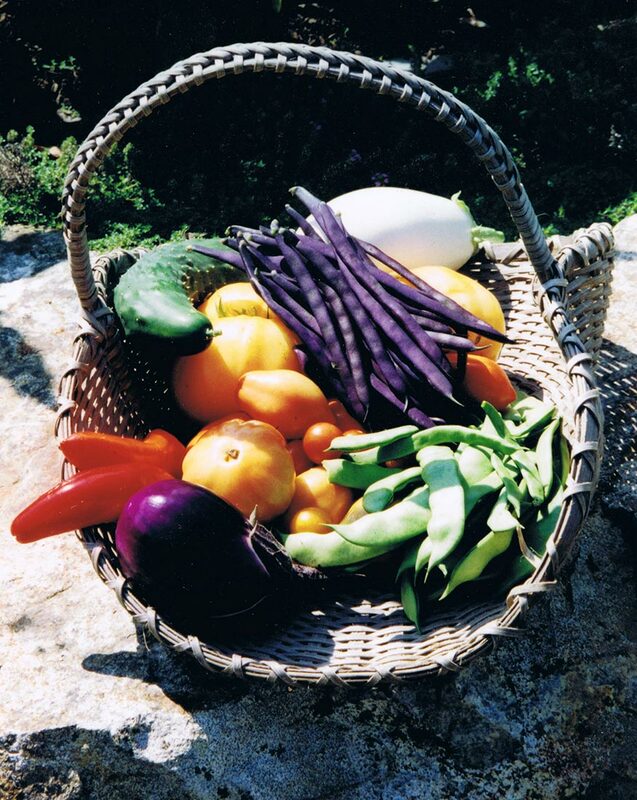 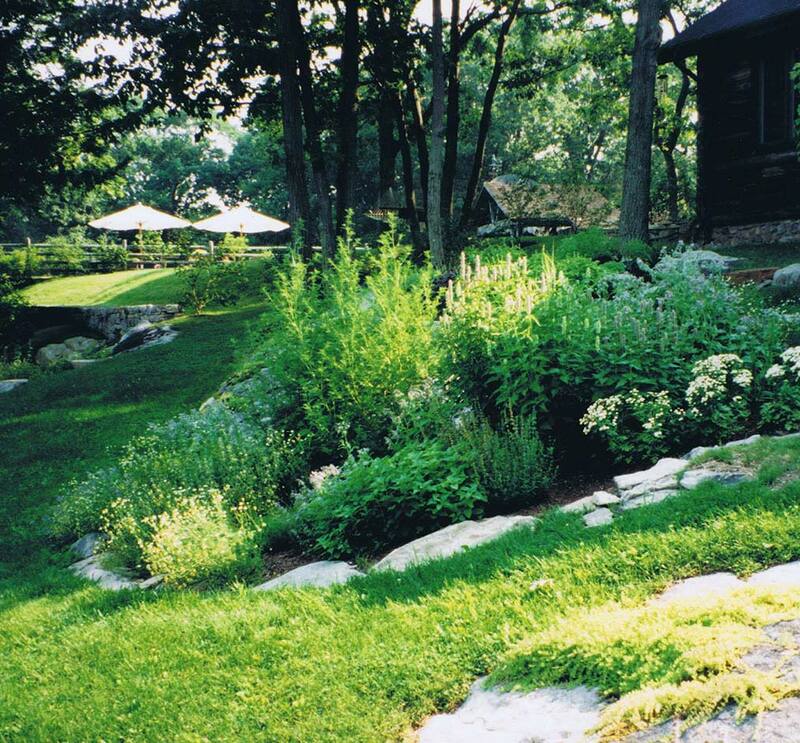 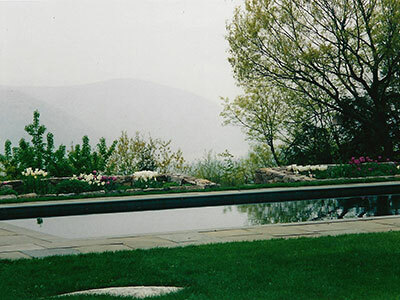 On a ridge overlooking the Hudson River, this family retreat includes poolside flower borders, organic vegetable, tea, basil, wild arugula, and hot pepper gardens as well as a small orchard and soft fruit for a gourmet cook, flowering native plants, and shady nooks for relaxing. 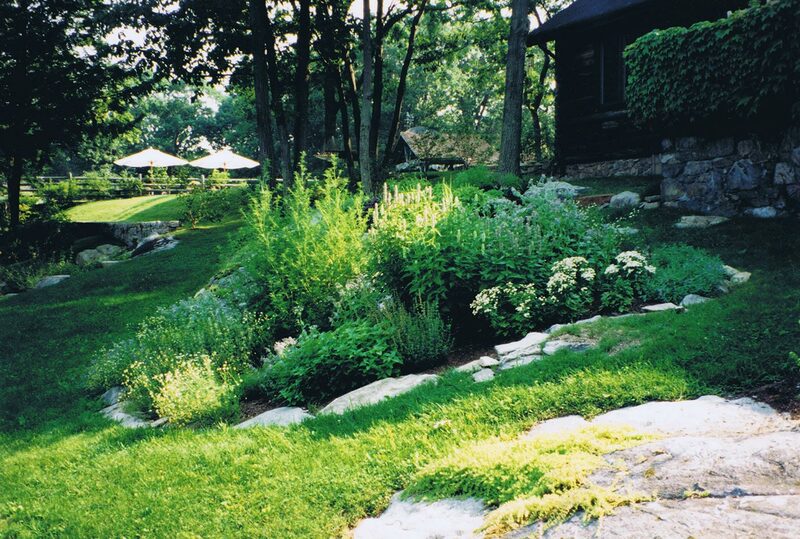 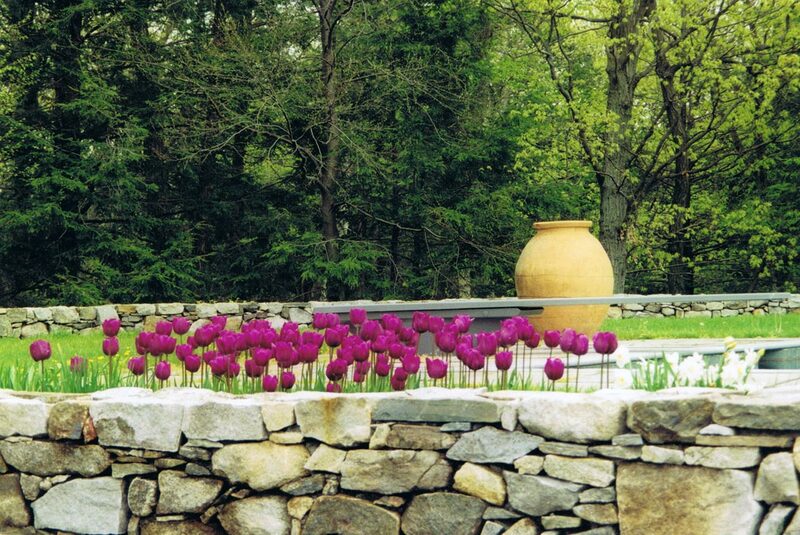 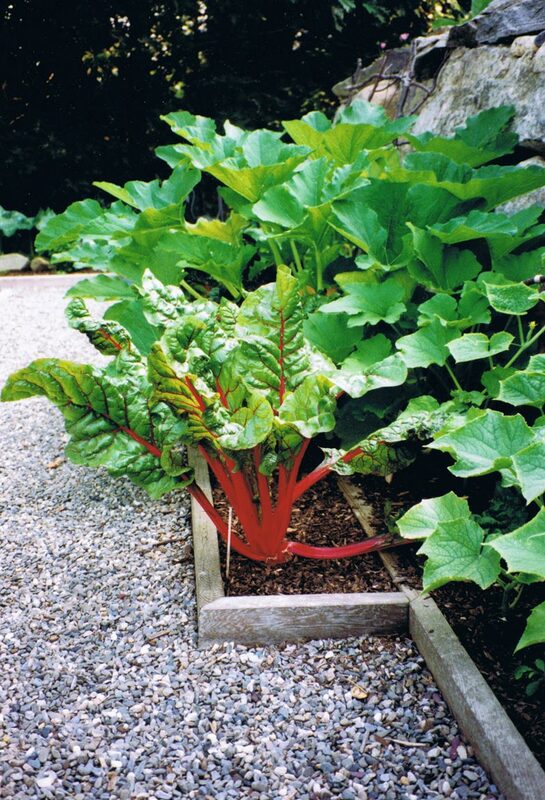 Gardens embrace the rocky site and tuck among the outcrops. 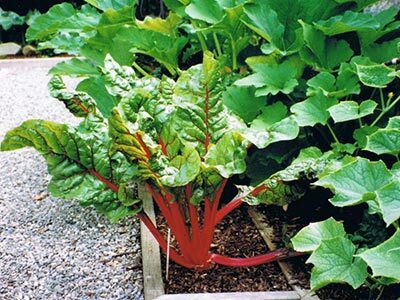 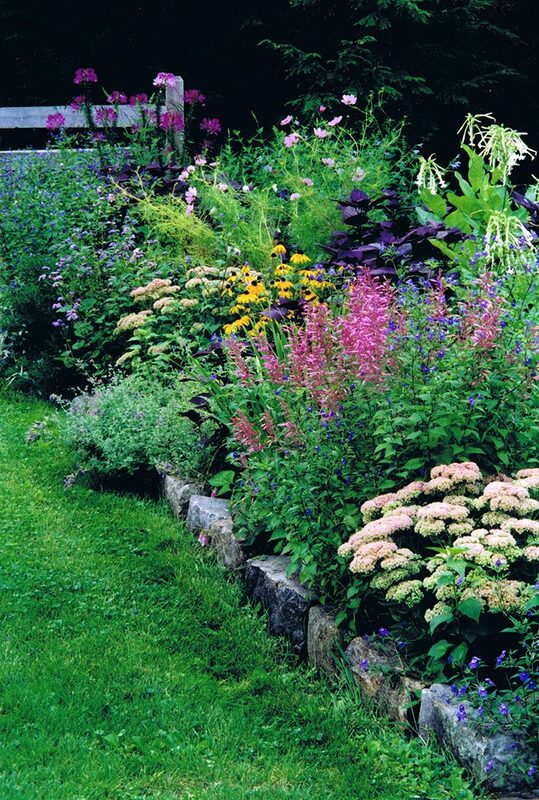 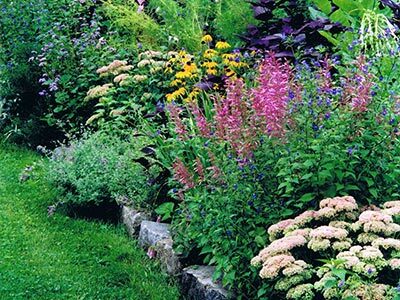 Perennials and annuals mix in the flower border to provide lots of color, cut flowers, and food for pollinators.